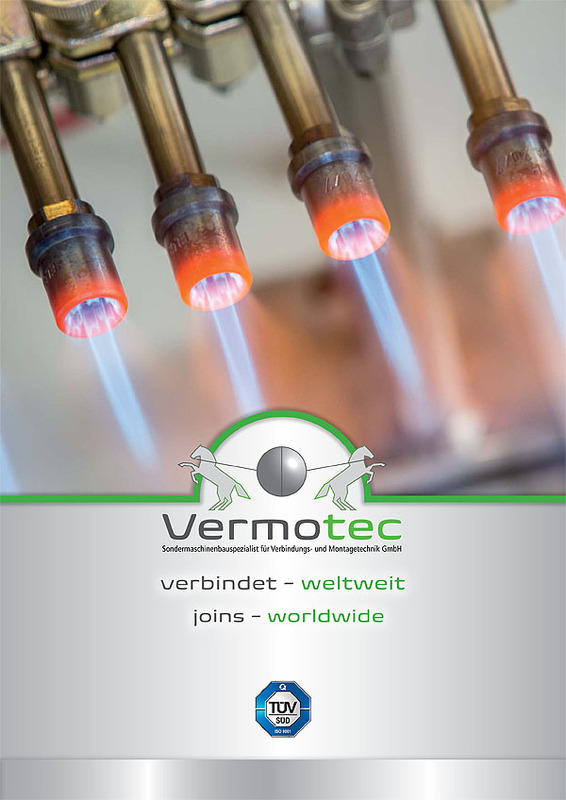 Vermotec GmbH Company Brochure | VerMoTec - Nr. 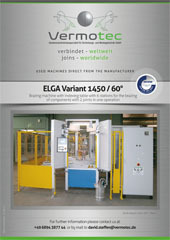 1 in der Löttechnik - weltweit! Mutual trust must be the basis for a successful business connection in the long run. Knownig who you are dealing with creates trust. 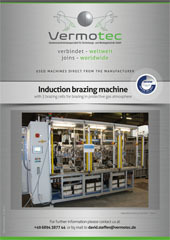 Our company brochure gives yo a first insight. You like to get to know us? Arrange an appointment and visit us! For further information or an appointment please use our contact form. We will get back to you straight away!.